The Durham Originals, Keep Durham Beautiful, and Durham's Urban Forestry Division collaborated on MLK Day of Service to plant OVER 200 trees! Initially planning to plant 50 trees, we had such an overwhelming volunteer response that we were able to quadruple our impact! So why plant trees on MLK Day? A Day On, Not a Day Off! The Martin Luther King Jr. Day of Service is a way to transform Dr. King’s life and teachings into community service that helps empower and strengthen local communities. 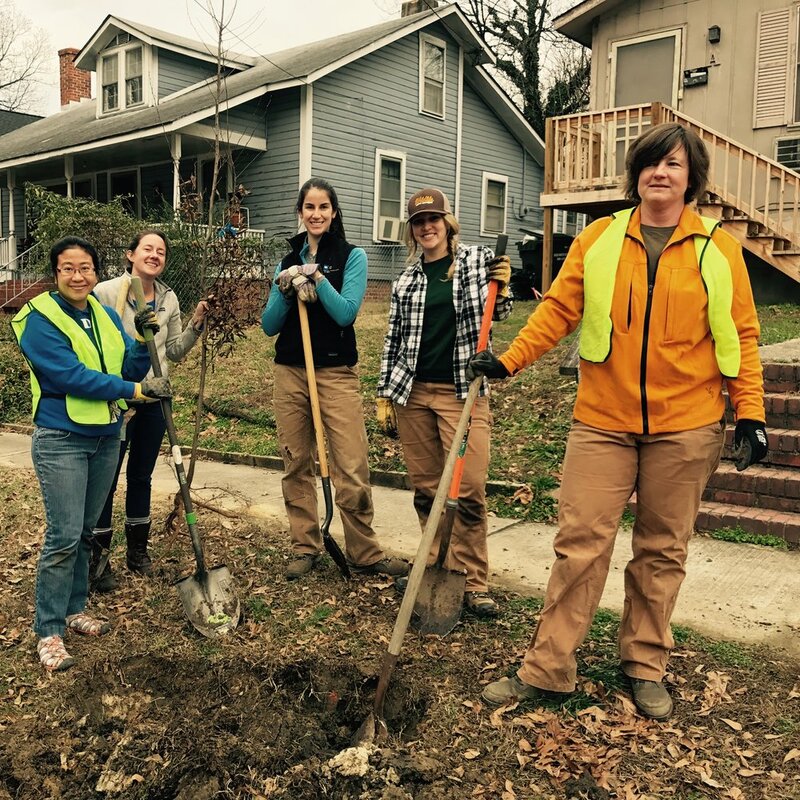 Thank you to our volunteers for planting some love and growing Durham!